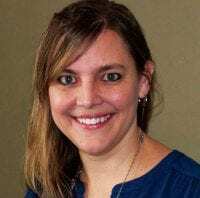 WHO: Lisa Van Engen, coauthor of the Changed for Life curriculum. THE BIG IDEA: Families and churches are encouraged to work together with children to address social justice issues with empathy and insight. Written with families, churches and schools in mind, this book address 14 social justice issues, such as clean water, refugees, hunger and poverty with a chapter dedicated to each one. After placing each issue in a kid-friendly context, she offers conversation starters for each age group to challenge thinking and assumptions, a family devotional to anchor each social justice issue in God’s Word, age-tiered activities, and related tips and links. 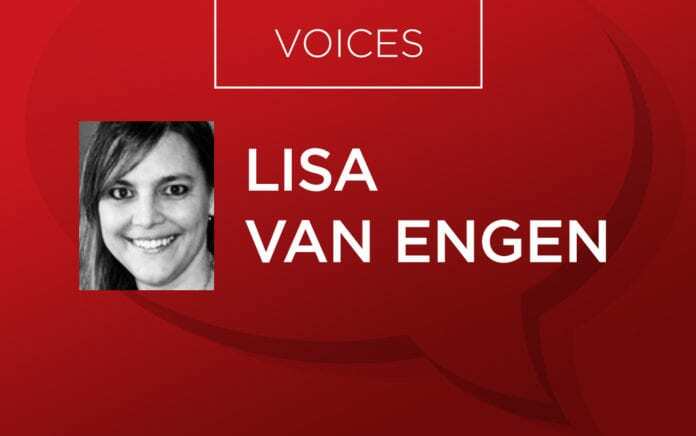 Lisa Van Engen is a freelance writer and a Title I reading and writing interventionist with kindergarten through junior high kids. She is coauthor of the Changed for Life curriculum.